This post contains affiliate links. It does not cost you anything extra by clicking the links. If you make a purchase from the link, I will make a small commission from the sale. Thank you for always supporting Everyday Made Fresh. Everything I’ve shown you here, is exactly what I have, and use in my own kitchen. By no means do you need these exact products to make our recipes. These are just my favorite, and I think you’ll love them as much as I do! 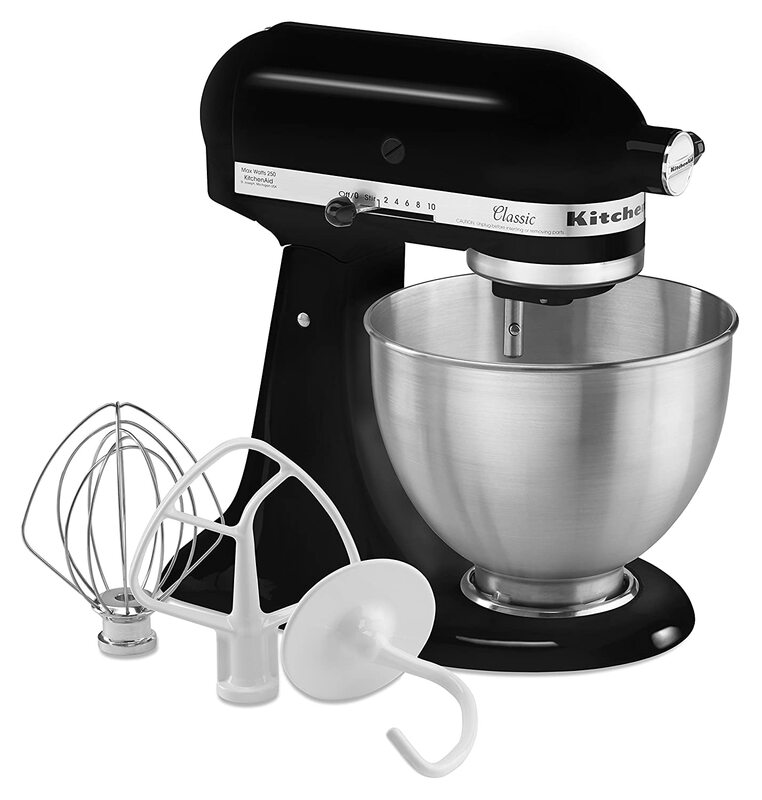 I have the 4.5 quart KitchenAid stand mixer. It was a hand-me-down from my uncle and it does everything that I need. These are also the three attachments that I have. I use the paddle attachment 99% of the time. 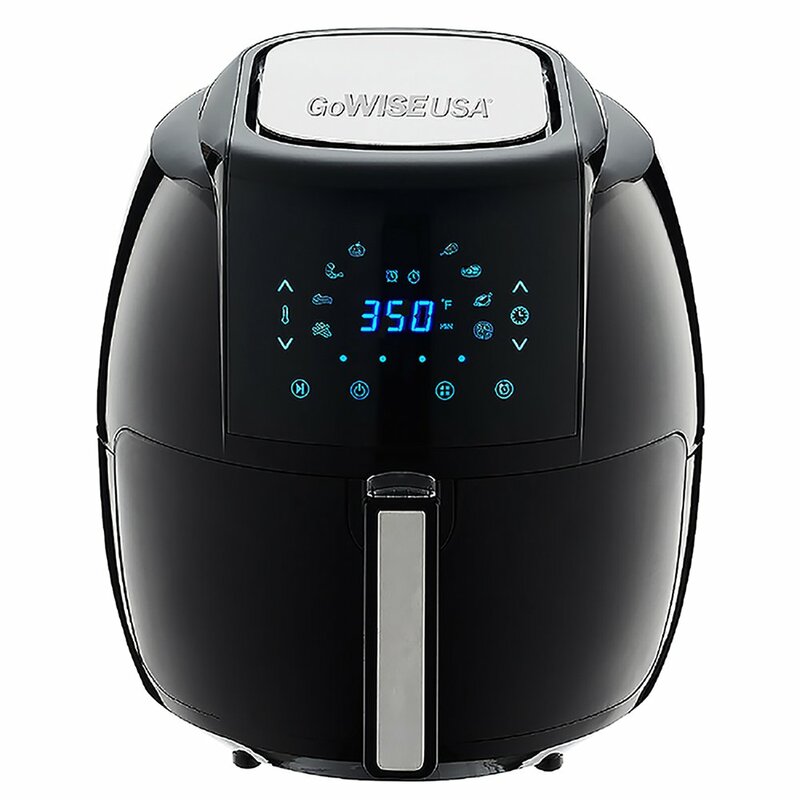 I got this particular air fryer for Christmas and I use it almost daily. It’s the 5.8 quart size, so it’s large enough for a turkey breast. I like this one because it’s digital, with pre set settings, but also, you can change the temperature and time to fit the recipe you are making. Everyone needs a blender and/or food processor. 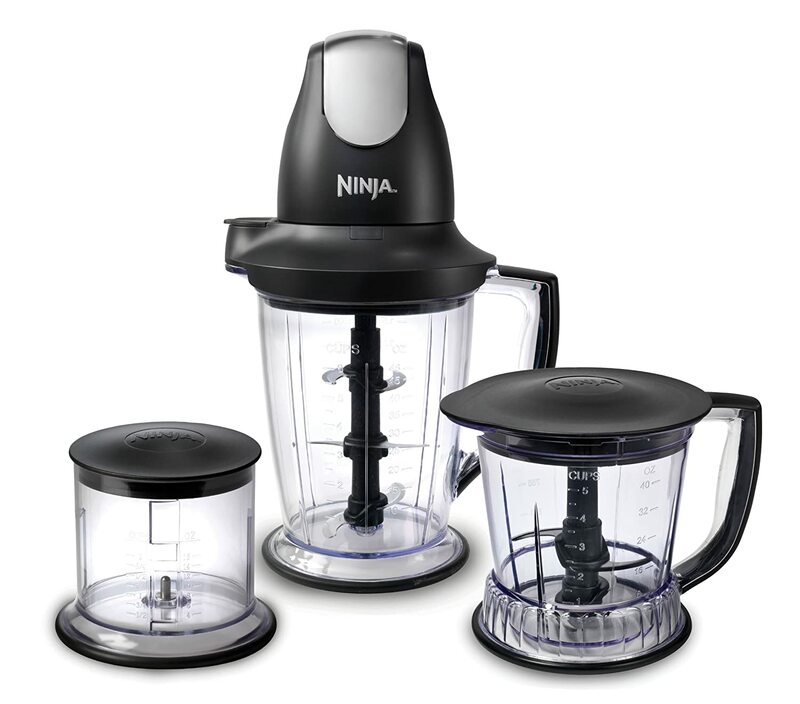 I bought the Ninja when it first aired on QVC over 10 years ago. It recently bit the dust, and I replaced it with this one. I love that this will chop ice down to snow! We use it for all our smoothies and any food processing needs. 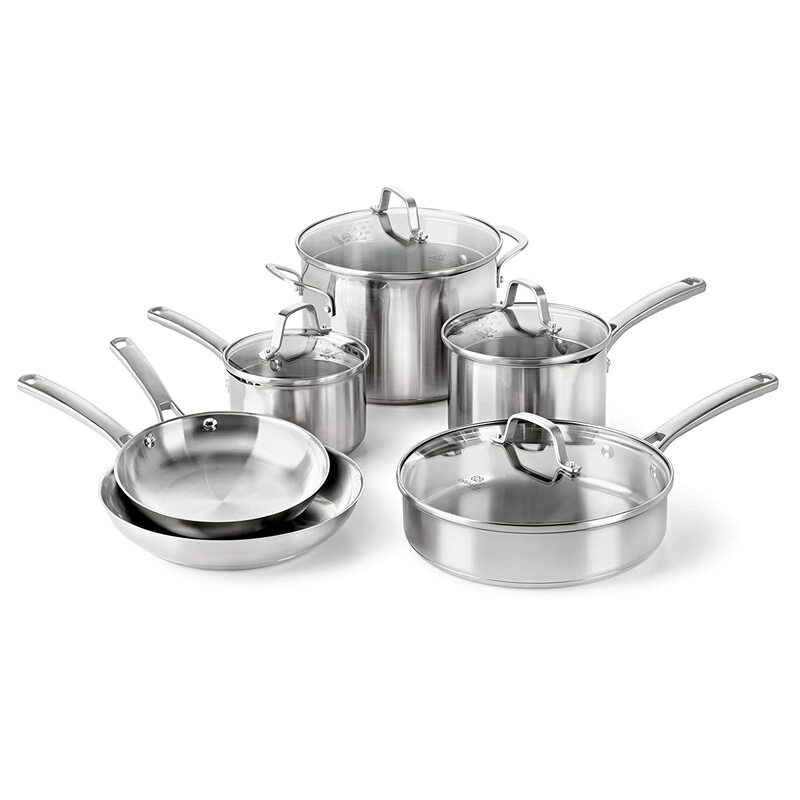 I have gone through numerous cookware sets over the years, from non-stick to hard anodized. I finally decided that the next purchase I was going to make was going to be my last full set purchase. I went with stainless steel because I remember growing up with pots and pans that were 20+ years old, and they were stainless steel. It is a learning curve to start, but once you get it, you won’t regret this purchase. This is the exact Calphalon set that I have and love.